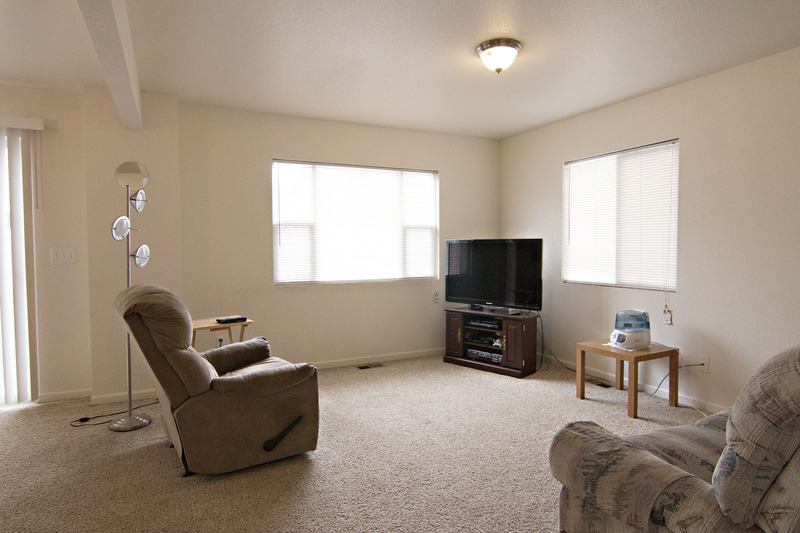 Are you looking for a well kept and spacious home to buy? Or maybe your searching for the perfect starter home? 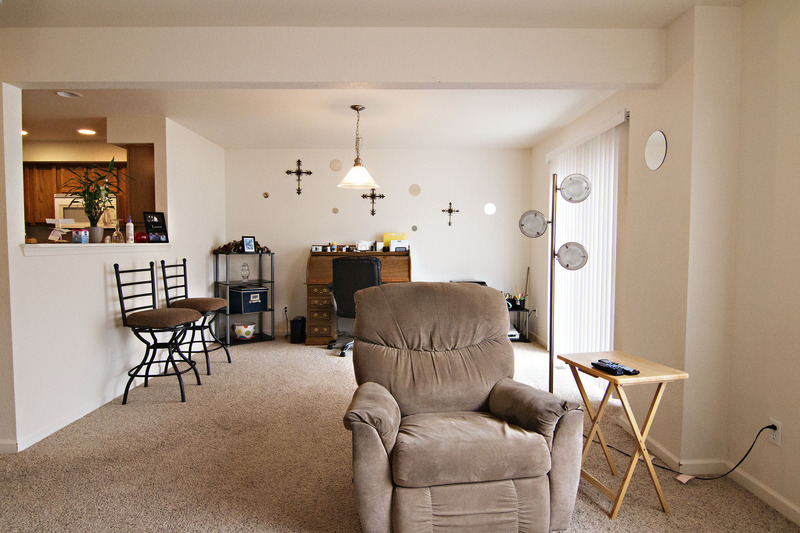 Check out this gorgeous townhome located at 1504 Harvest Moon Dr in Gillette, WY. This home is in great condition. It has a great floorplan with 3 large bedrooms upstairs and 2.5 bathrooms throughout the home! 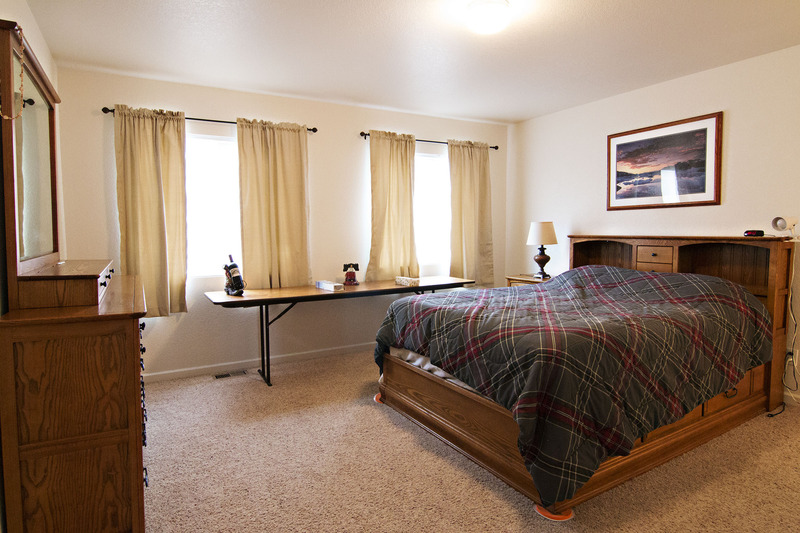 The Master bedroom has a walk in closet and an on suite bathroom! 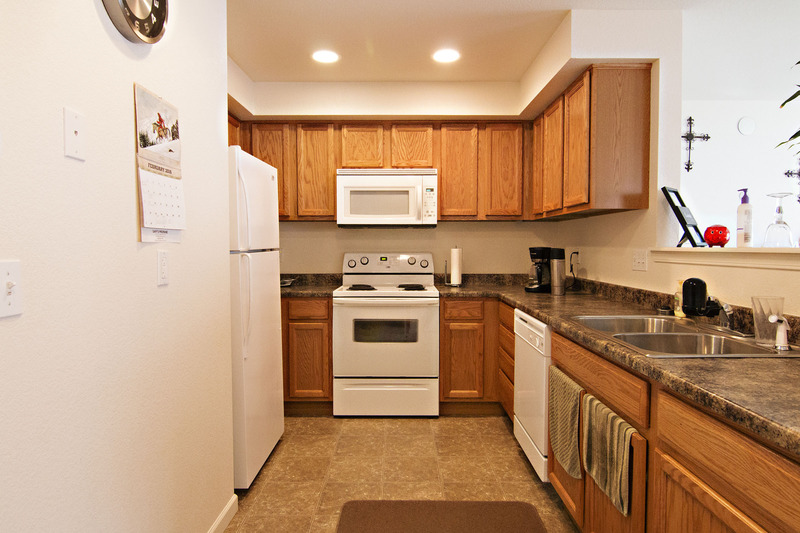 The laundry room is conveniently located a few steps from all of the rooms on the upper level. Built in 2009, the features in this home include a large and open kitchen with huge dining and living spaces. 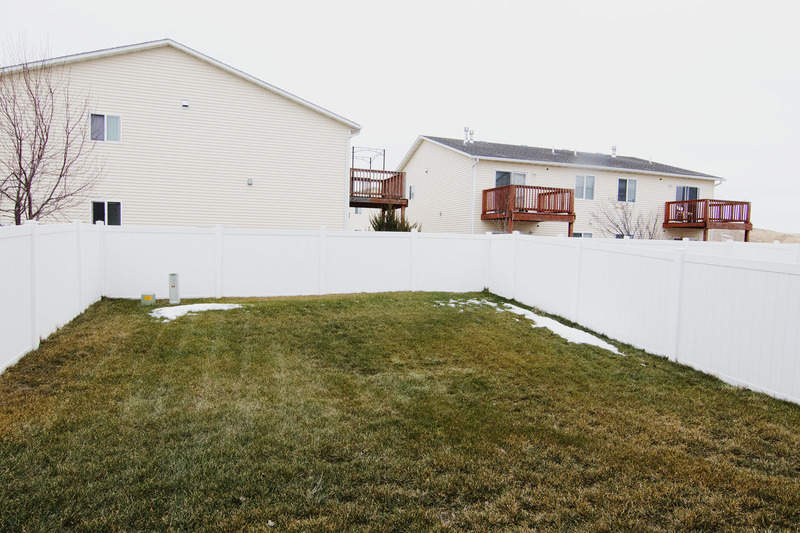 It comes with a fenced in back yard and an attached 2 car garage. This home is located in a great neighborhood close to parks and the Country Club Golf Course, only moments from all of the shopping in town. So if you’re looking for a perfect and spacious starter home, then this home could be a great option! 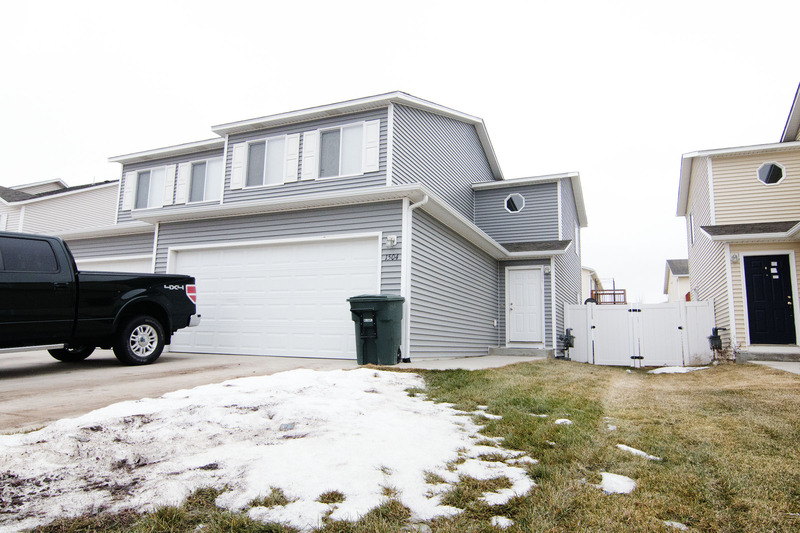 Not to mention this home has a recently reduced price!